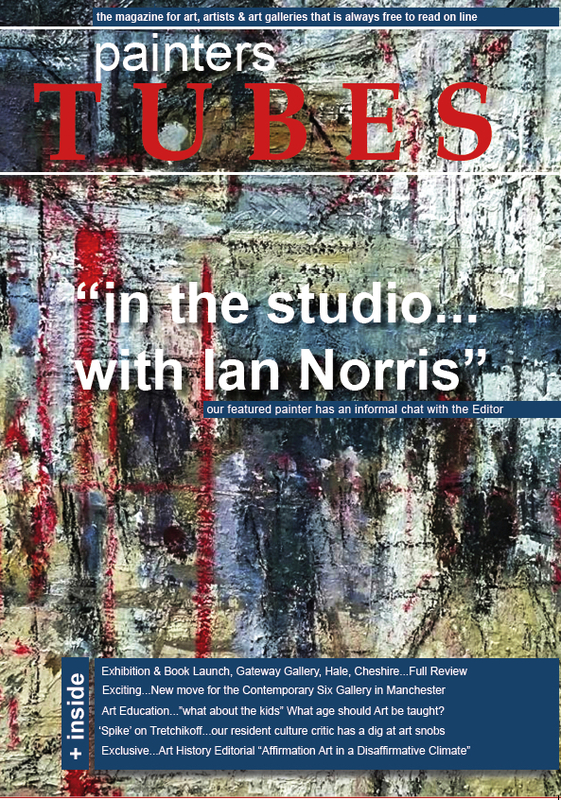 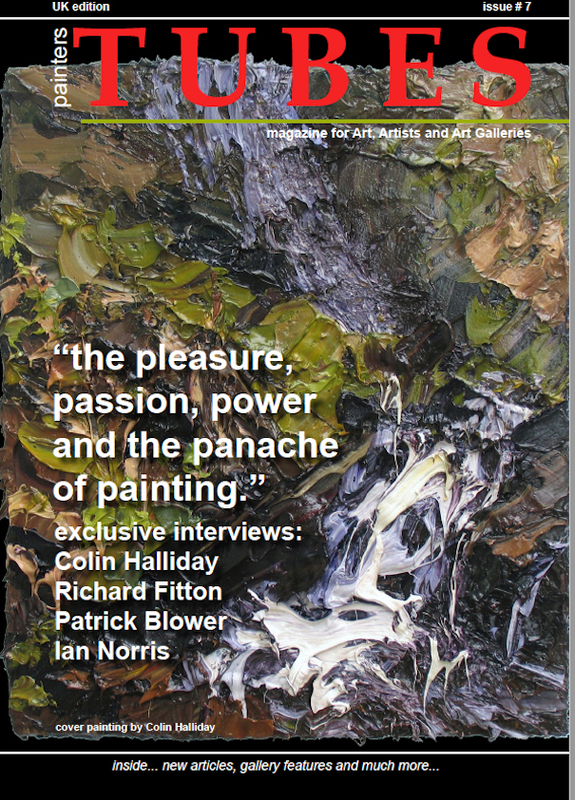 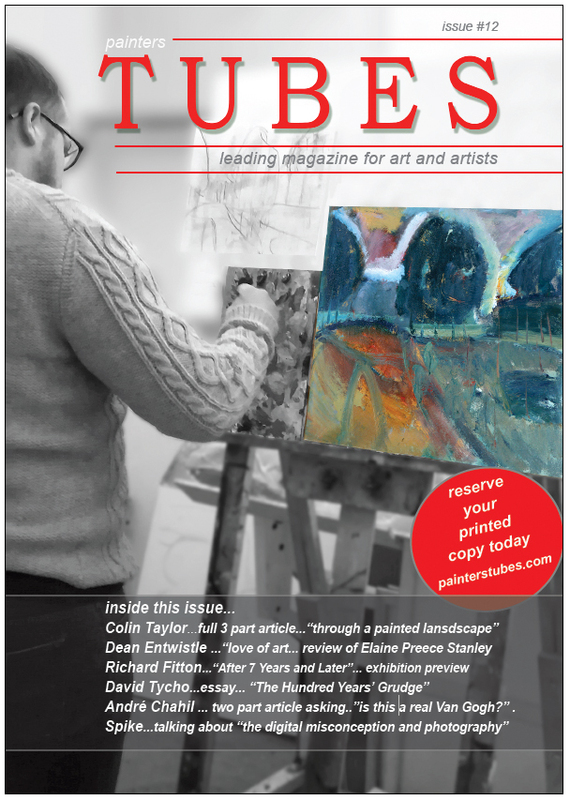 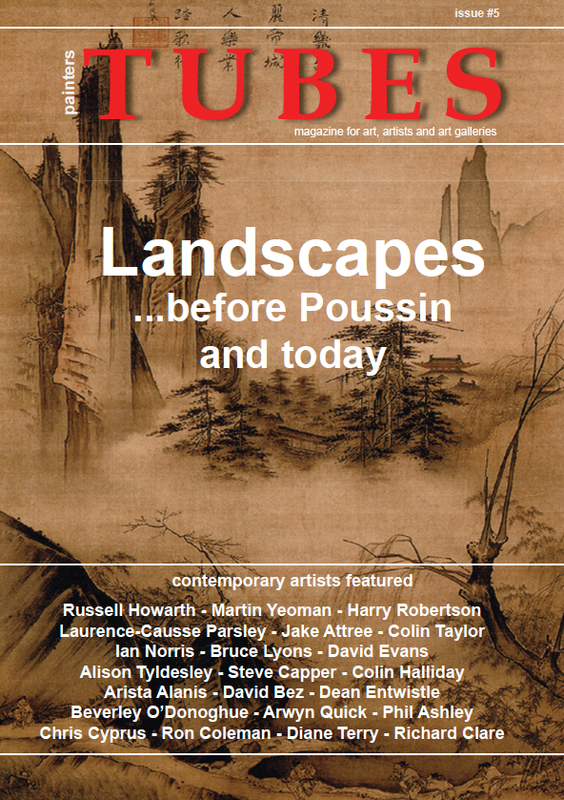 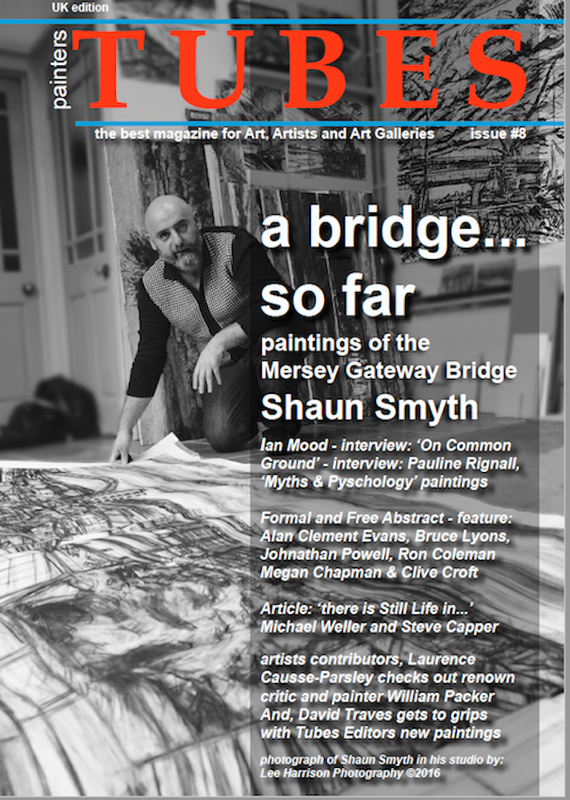 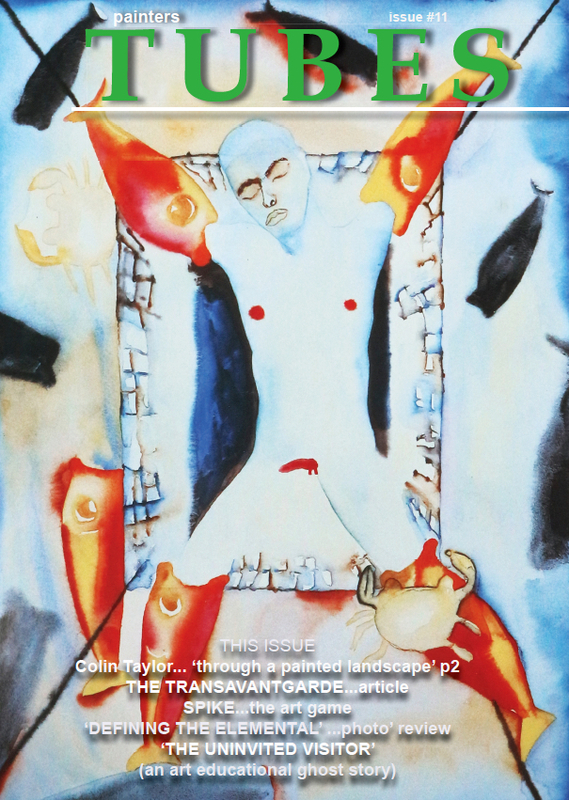 painters Tubes magazine is a specialist art publication. 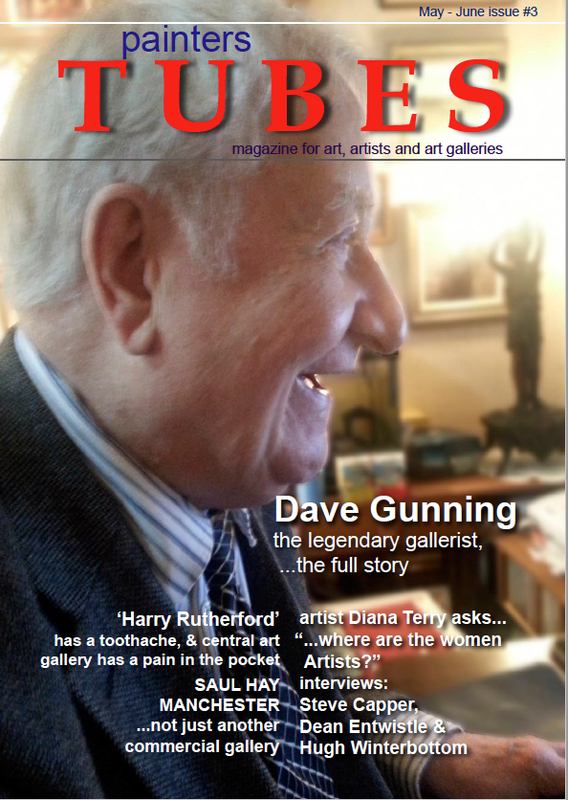 Produced, designed and published by Studio 5 Publishing Partnership in Sweden and the UK. 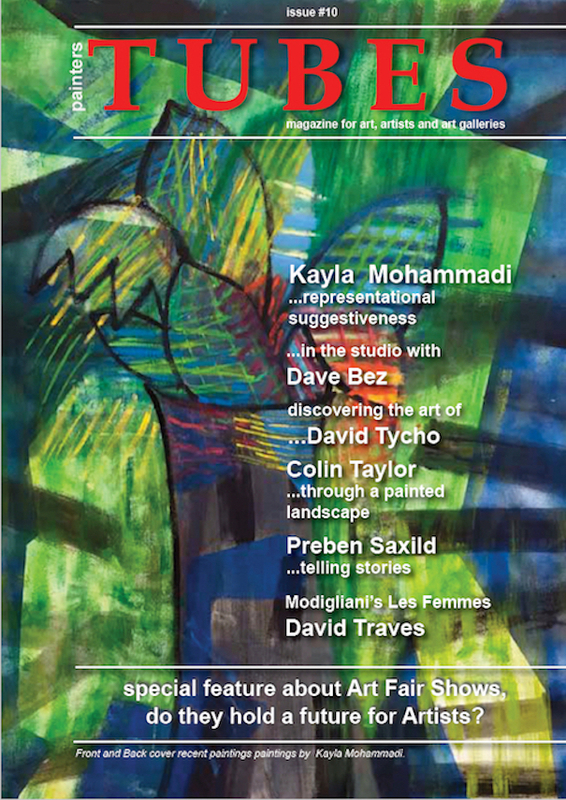 The magazine was created in November 2016 by studio 5 publishing Sweden. 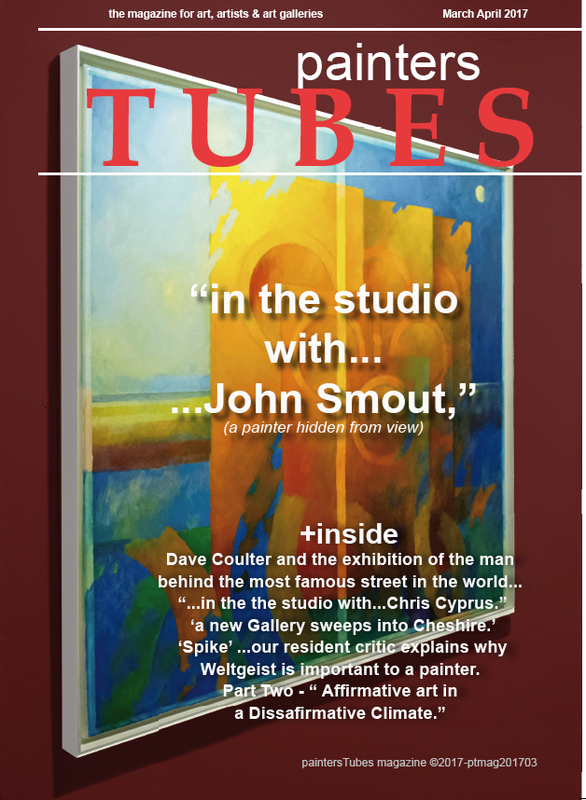 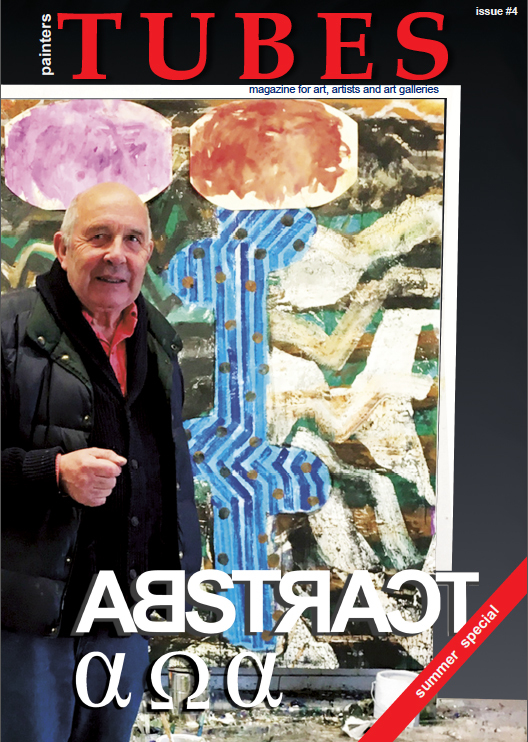 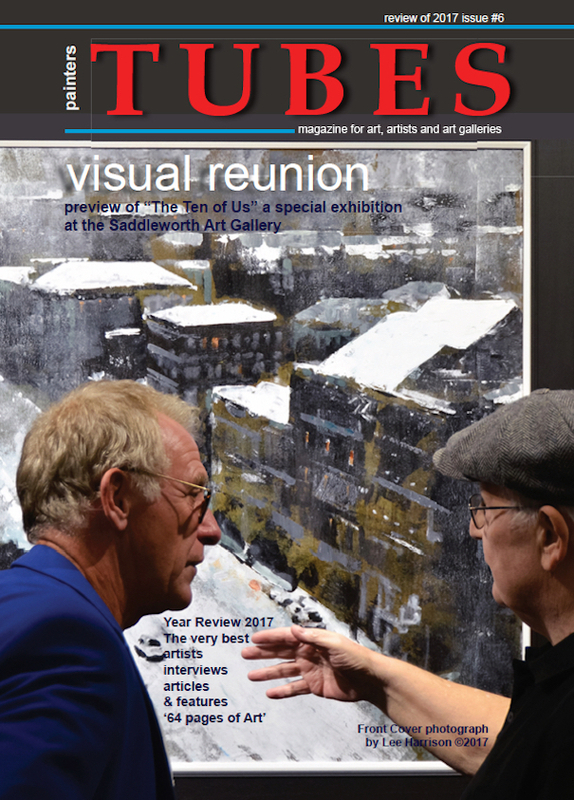 painters Tubes magazine enjoys a regular audience of art collectors, artists, public and private art galleries. 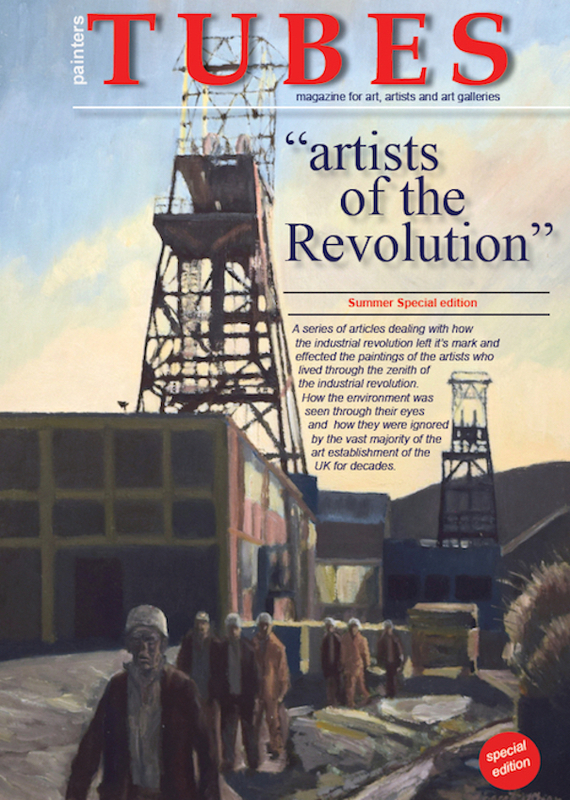 Currently the most recent data show a viewing audience over 75,000 and growing at 3000 new entries per month.